Dubai-based property developer Omniyat is set to open 505, 5-star hotel rooms and 495 deluxe serviced apartments in Dubai by 2020. Mark Phoenix, Managing Director of Omniyat revealed the developer’s impressive plans to make its debut on Dubai’s hospitality scene with The Opus along with a number of other high profile developments across the city. “Omniyat has made its mark on the city over the past 11 years with a number of high profile office and residential buildings and now is the perfect time to move our expertise into the hotel and hospitality area. We are thrilled to be introducing some of the world’s finest hospitality brands to the city, including the prestigious Langham and the ME by Melia which will be housed in the stunning Opus development, designed by the celebrated late architect Zaha Hadid.” Said Phoenix. 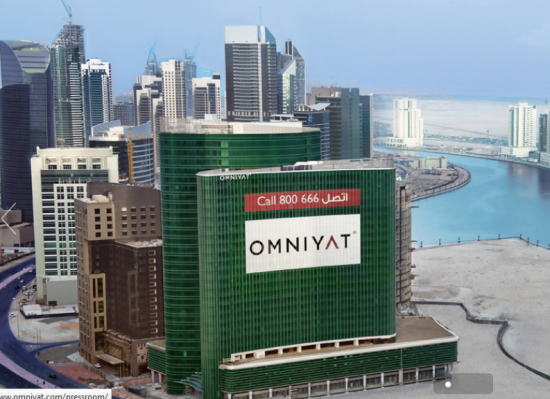 Since launching in 2005, Dubai-based developer Omniyat has AED 16.2 billion worth of projects in progress. The rapidly expanding group is set to introduce an impressive portfolio of residential and hospitality developments including One Palm, The Pad, ANWA and The Sterling, all within the next five years.